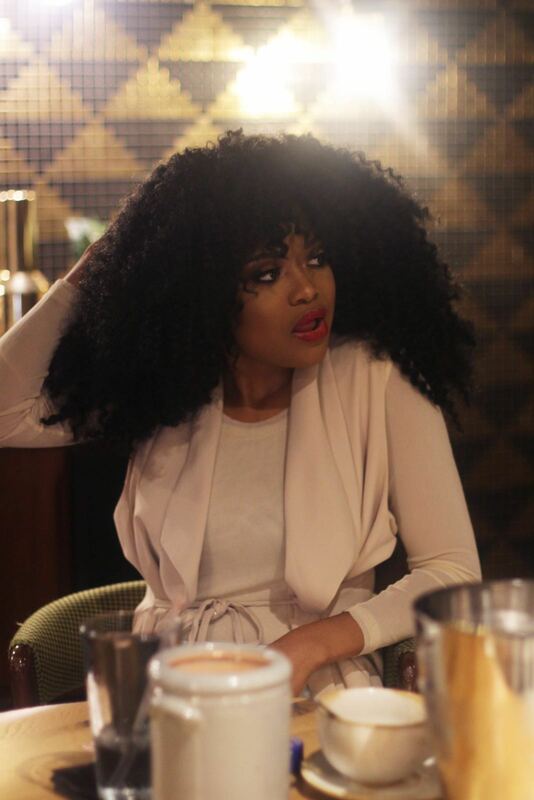 Media guru Karen Civil headlined and made her first UK debut on LifeTalks, to share her journey and connect with her fans and audience in london. Eni Views was given all access to interview the woman behind WeezyThanksYou online status, and brand collaboration with BeatsbyDre. The night was captured with a panel of inspiring individuals, who in turn informed the audience of their life experiences and how they ventured into getting into their career. 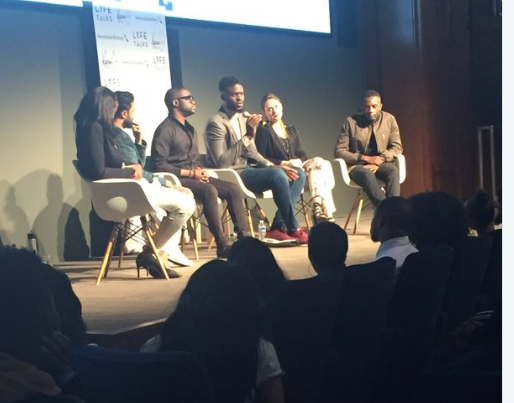 Hosted by Maya Jama the night was embedded for an audacious end with the panel answering questions from the audience. Karen’s story is one thats unique and needs to be shared with everyone, a story full of dreams, ambition, and care free attitude. Before the night began I managed to catch up with Karen and have a one to one session to which I delved more into her life and upbringing see the link below.